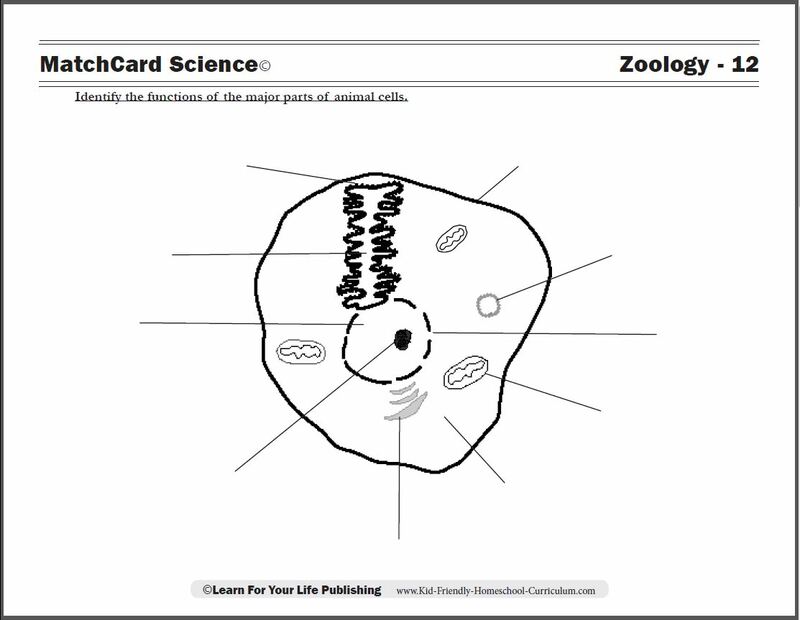 Use the cell worksheets with our MatchCard Unit Studies for kids in 3rd to 8th grade. 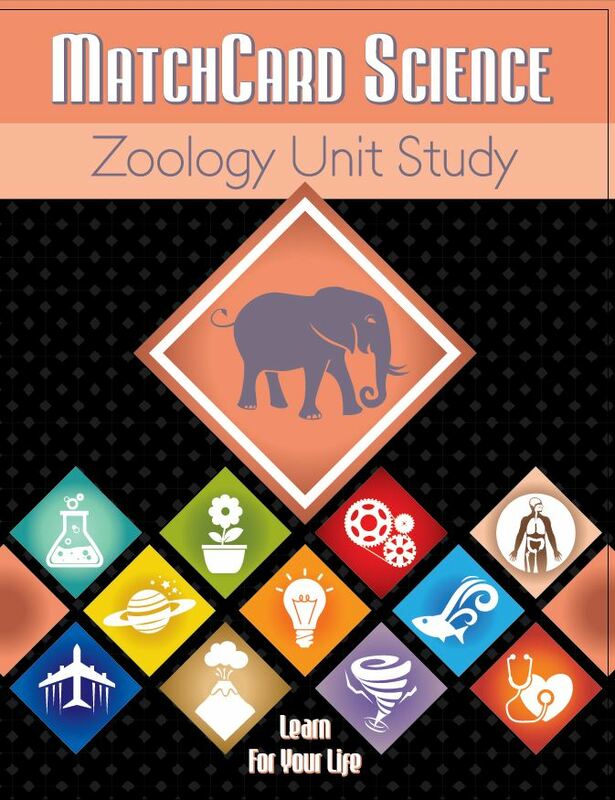 Objective: Explain three types of movement of unicellar animals. 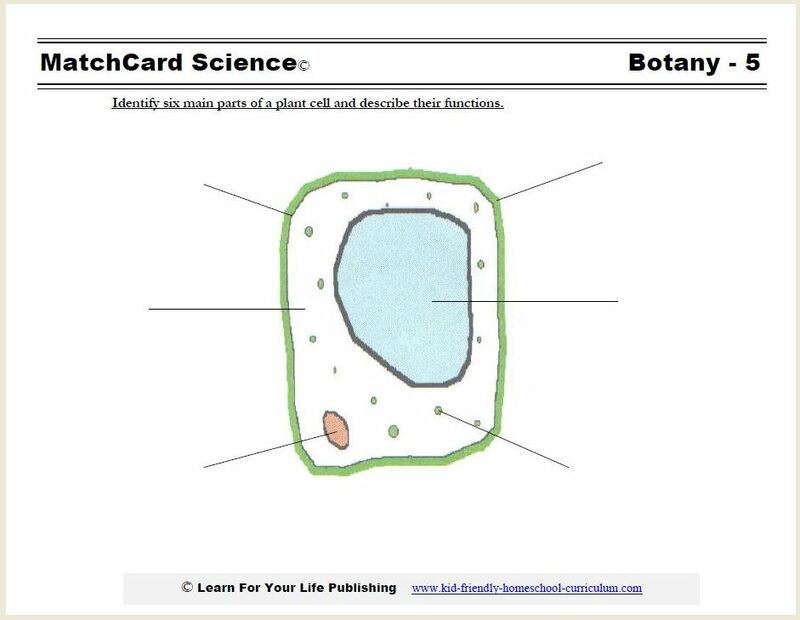 MatchCard Information Pieces describe the type of movement and type of cell that uses that form of transportation. 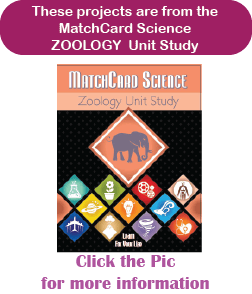 This is MatchCard #13 of the Zoology Unit Study. 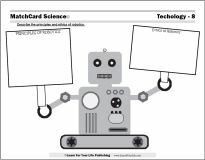 Find more information on MatchCard Science below. 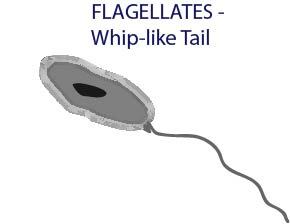 The flagellates have one or more whip-like "tails" called flagella that they lash to propel themselves forward in a liquid medium. Sperm cells are one of the most commonly recognized types of single celled organisms that have flagella. 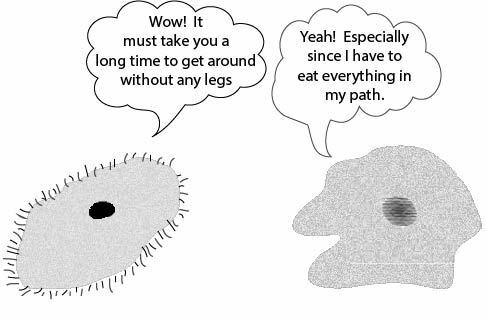 A somewhat rough and inaccurate comparison can be made to a flagella and the long tail of an excited dog. The whole body of some dogs move when their tail begins to wag excitedly. An amoeba is a one-celled organisms that is a living, shapeless, blob. 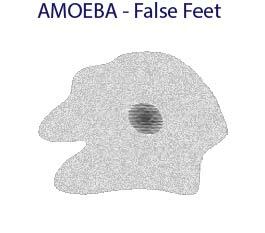 For an amoeba to move, it needs to thrust out "false feet" that are projected away from the cell, then pull the rest of the cell towards it. This is called "amoeboid movement" as a few other organisms besides amoeba's move in this way. Macrophages are large white cells that are also transported through the human body by amoeboid movement. They use the same form of projection to engulf foreign matter. Cilia are tiny hairs surrounding a cell that beat rhythmically to form a wave. In this way, the cell "swims" through a liquid or semi-liquid medium. 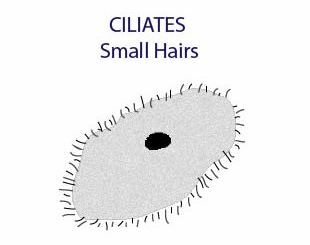 Ciliates are one of the most common organisms found in pond water. While the human body does not have single-celled ciliates, it does have some multi-cellular organs that also use cilia. The lining of the lungs and the lining of a female's fallopian tubes both have cilia. The cilia of the lungs causes movement of mucous and fluid away from the air sacs. The cilia in the fallopian tubes propels a fertilized ovum towards the uterus. If you can, look at pond water under a microscope or large powered magnifying class. You will likely be rewarded with seeing one-celled organisms move through the water. 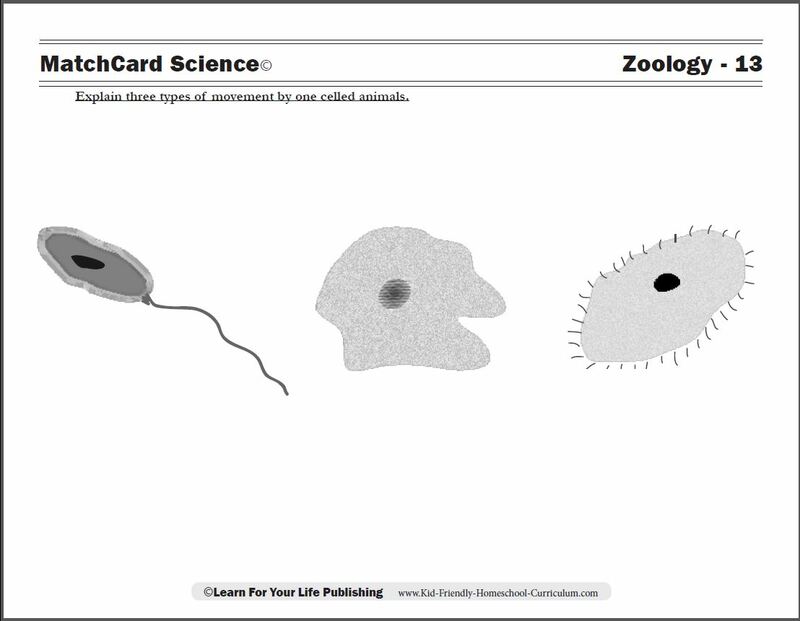 Can you recognize if they are flagellates, ciliates, or amoebas? You may also like to take some of the scraping beneath your finger nail, mix it with a drop or two of water, and look at it under the slide. Yuck! A great way to reinforce the value of washing your hands and keeping your finger nails clean. After learning about the three types of cellular movement, you might want to let your students play charades. Can they guess what type of cell movement the other student is trying to emulate?